Welcome to Down By The Hipster! My name is Chris Bregman, A.K.A. the wannabe hipster. 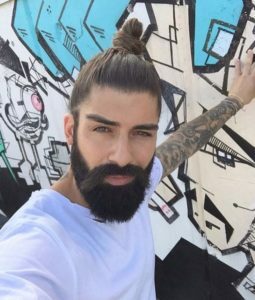 I became really interested in hipster culture while I was attending college at Arizona State University, and have since been doing whatever it takes to become a full-fledged hipster (by “full-fledged” I simply mean being genuinely considered another hipster by my peers and not just a wannabe). As a result, I’ve learned so much and simply want to share my knowledge with people who are also curious about the hipster lifestyle. It is such a complex lifestyle with many different facets, so at the very least this should give people a look into the hipster lifestyle to see if it is for them. Other than that, all I have left to say is that I hope you enjoy my site and get a lot out of it.